By using natural, organic products and hospital-grade equipment, we enhance your well-being and create a sustainable, healthy environment. We recognize the importance about health issues inspired by the fact above and opened the lounge with thoughtful peace of mind. Our owner has extensive experience in the field, and all of our employees are highly trained and certified, dedicated to providing you with the best possible spa experience in the healthiest possible way. Our employees are highly trained and certified. 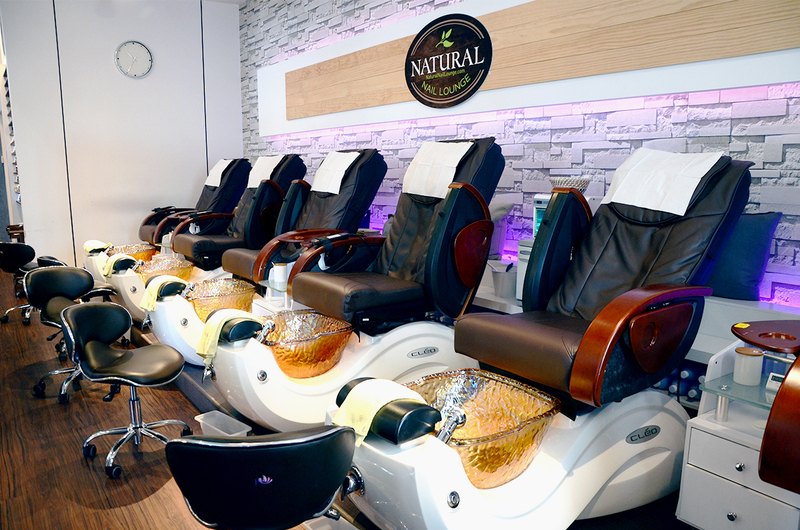 At Natural Nail Lounge, you’ll receive the same level of impeccable service from any one of our highly trained professionals. Our selection of non-toxic, long-wearing, 7-10 free nail polishes was thoughtfully chosen just for you. Our scrubs, cuticle oils, massage cream and lotion are all made from natural ingregients. We’re not just talking hygiene. In an industry known for shortcuts and toxins, clean is a deeper promise that goes from head to toes. We search the globe for the newest innovations in green beauty and are committed to partnering with brands who set new standards for safety in personal care products. Take a look at our ingredients to see why so many clients rave about how healthy and relaxing our nail lounge is. We use only all-natural ingredients such as salts, sugars, and essential oils for hand and foot treatments. We customize the products used to the client’s needs, providing an experience that is as unique as it is nourishing. 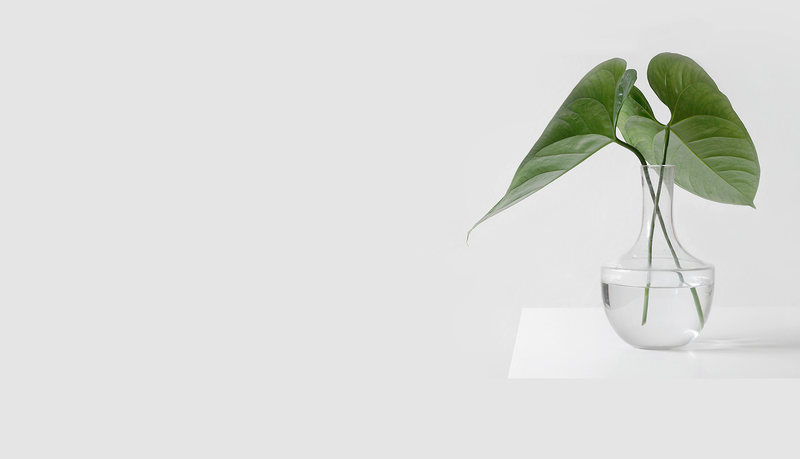 Our products are as safe for the environment as they are for people. I've been to this nail salon a number of times now. I consider myself to be a bit of a tough customer when it comes to nail salons. First time here and what a pleasant and wonderful experience. Super clean. The staff are very talented and oh so friendly. I also appreciated that they ask if you want your cuticles cut and were very clean (lined tub with plastic, used new/sterilized items). The little things make all the difference. Loved this place and will be definitely returning. My regular nail salon was too busy to take me on Saturday afternoon and I had forgotten to make an appointment. I had passed by natural nail salon many times and was curious about it. I've been here about 4 times, I will say, it is expensive. But it is so clean, they have a 5 free gel and a 10 free, that every nail technician I've had do my nails has been so pleasant, knowledgeable and took their time to make sure my nails looked great. Natural Nail Lounge is the only nail salon I will go to these days! Ever since I discovered them over a year ago, I never looked back. I do have to travel a bit to get here, but I always know it will be a worthwhile trip.